We’re a web and mobile app company on the leading edge of beacon positioning technology and using the latest web development tools and practices. We can make it happen. Rapid prototyping or full implementation, mobile app or web. 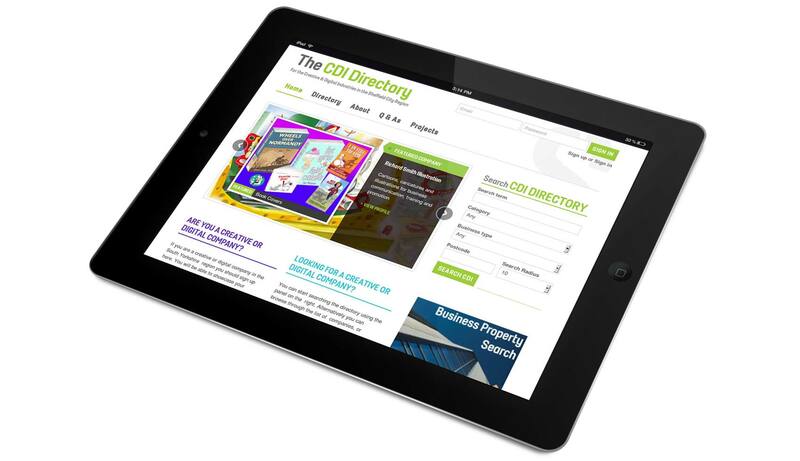 We build websites of all shapes and sizes, from basic brochure sites to complex bespoke systems. All come with a Content Management System to put you in full control. We love it when things get really serious. Integrating with other systems, business applications, ecommerce. We can turn your ideas into reality. Think GPS but indoors. 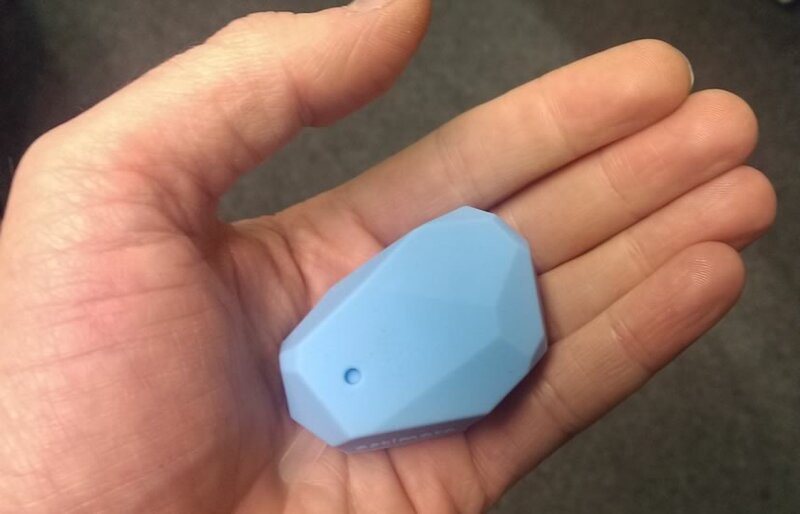 Bluetooth Low Energy beacons (iBeacons) are opening up a whole new world. We can help you with your beacon project. Do you have an idea for an app or website? Perhaps using iBeacons? Talk to us about testing it out with our rapid prototyping service. 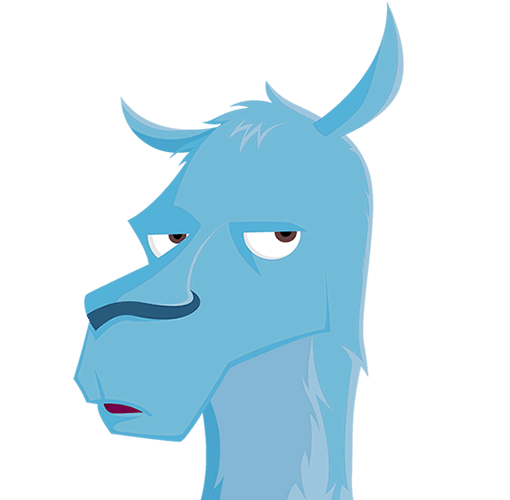 Llama helped us to reimagine our old website to make it relevant to our present day services, adding a clean, fresh design with structured room booking process and live chat feature. Since they implemented the new website our room bookings have increased dramatically. The guys are friendly, helpful and knowledgeable and the after service care is fantastic. It may not be as difficult or expensive as you think to get yourself a modern new website that works on PCs, tablets and mobile devices. If your requirements are straightforward a WordPress site may be the answer. 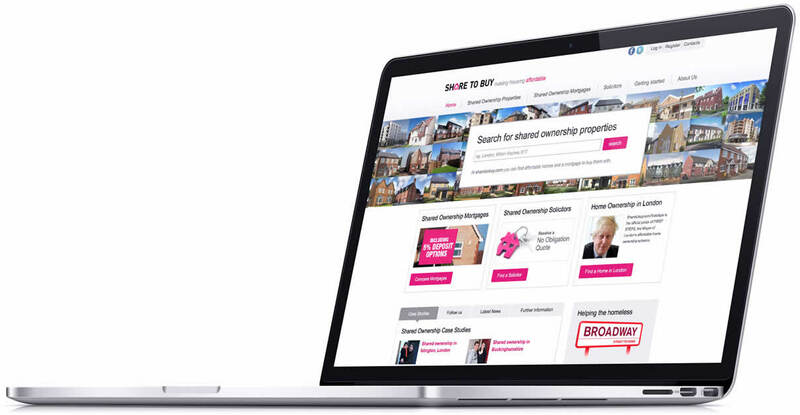 There are thousands of quality themes to choose from – this minimises the amount of design and build you would need. For something a bit more bespoke we recommend Ruby on Rails. We have our in-house platform that is packed full of features, and has the flexibility to be extended to do whatever you need. A web application is a computer program that delivers functionality over the web via a web browser. There is sometimes a fine line between what is a website and what is a web application. If there is some complex piece of functionality being delivered we would define that as a web application. A web application might also involve integration with other systems – pulling information out of one and passing it to the user, or another system using APIs (Application Programming Interface). If you have a complex requirement then our team of programmers would be delighted to help deliver it for you. Beacon technology allows smartphones to be able to detect a user’s location within a building. This then allows an application to push appropriate location-based content to the user. We have been experimenting and developing with beacons since Apple announced its support for iBeacons in iOS7. This has led to the production of our situate.io application, and to a proof of concept prototype with an international transport company. If you have ideas for how your business may be able to use this exciting new technology we’d be happy to help and advise. Sometimes it can be useful to quickly develop an experimental website or mobile app without investing in a production-ready system. Perhaps you need to test out new technology, or try out an idea as a proof of concept. It could be to sell an idea internally within your organisation, or perhaps to gather feedback from a selection of trusted customers. We have the expertise and tools to be able to quickly turn an idea into something tangible. 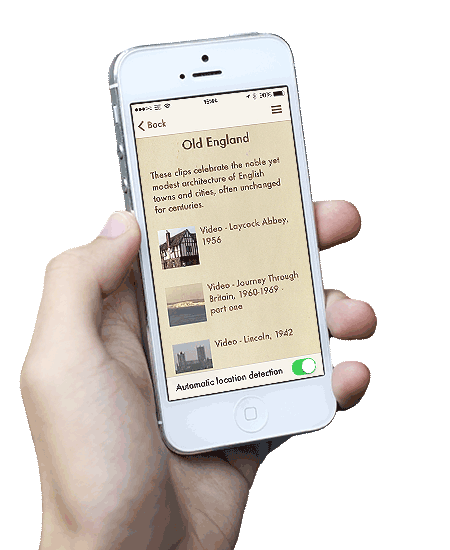 situate.io is our mobile app system targeted at museums, galleries and visitor attractions. It allows apps to be easily created and managed, and includes new beacon technology so that users automatically see content relevant to where they currently are.